Very few people are “pro-abortion,” meaning more abortions are better per se, but rather “pro-reducing pregnancies and births that are unwanted.” Access to family planning services, particularly contraception, is the underlying goal for those who are concerned with reproductive rights and health. In this post, I dive into the concept of access and examine what it actually means. First, access to birth control should be considered within the larger framework of “family planning” — “ the use of birth control to determine the number of children there will be in a family and when those children will be born.” Access means a lot more than the physical devices which prevent pregnancy. So, let’s take a look at all the dimension of contraception access (adopted from Bertrand et al. International Family Planning Perspectives, 21:64–69 &74, 1995) in order to better understand what equitable reproductive rights and health means to various populations in the United States. Geographic or physical access is often the focal point of research and initiatives aimed at health care access. Defined as the extent to which service and supply points and services are located so that a large proportion of the population can easily reach them, it is oftentimes a problem for populations in rural areas where people are generally isolated from supply points and services. Recent news on family planning access in the United States has focused on the geography of abortion clinics, understandably so. However, thinking of access should not be limited to just geography, as many studies find weak relationships between close proximity to a family planning facility and outcomes like unintended pregnancy, teen pregnancy, and contraception use. Economic access is defined as the extent to which the cost of family service and supply points are within the economic means of populations. Contraception costs money, specially more effective methods like intra-uterine devices (IUDs), which can pose a big barrier for low-income women or women with inadequate health insurance. This is why The Affordable Care Act — the federal health care reform bill that Congress passed and President Obama signed into law in 2010 — was so important because, under this law, private health insurance plans offer birth control and some other preventive services without co-pays or deductibles. Administrative access is defined as the extent to which “unnecessary” rules and regulations act as barriers to supply and services. Even if women can reach a clinic and have insurance or money to pay for services, inconveniences like restricted clinic hours, need for parental or spousal consent, and other impediments to contraceptive use that cannot be medically justified. These types of barriers can occur at various levels, including the national and state level, but also at the individual level where providers can impose their own views on what methods are appropriate for certain women. Because they can occur at the clinical and interpersonal level, administrative barriers can be insidious. I think I really believed that what we were doing was going to work. I really thought, okay, if you withdraw before you deposit, then it’ll work. And I guess you could argue that it worked for a while, but eventually it caught up with us. Birth control can get complicated by common side effects. Having an ongoing dialogue with a medical provider who can present the vast array of choices and work with a patient to find an optimal method can address this. Attitudes toward family planning and partner relationship are quite nuanced and often go unaddressed specifically because they are very personal. Psychosocial access is the extent to which potential clients are constrained by psychological, attitudinal, or social factors, such as stigma or fear, in seeking family planning services. People are not identical when it comes to medical and health information, and often tend to have very strong, individual opinions, attitudes, and ideas about family planning, much more so than, say, chronic disease management. 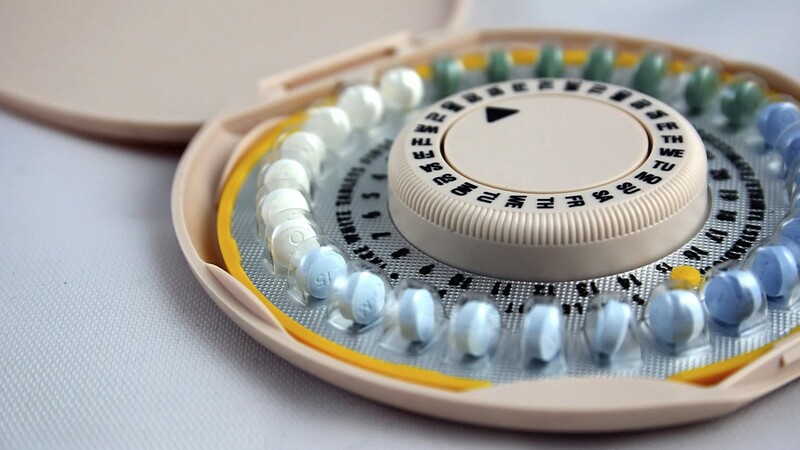 Many religious groups “forbid” the use of contraception. The use of condoms in a relationship may signal mistrust or stigma. And in unhealthy and abusive relationships male partners may pressure women to not use birth control. However, other psychological barriers like depression and other mental health disorders may hinder conscious, effective family planning. Without addressing these very important psychological and social constraints, programs, policies, and messages will fall on deaf ears and be limited in their impact on reproductive health and rights. Expanding reproductive health means more than opening clinics and making contraceptive technology available and affordable. Enhancing medical quality and providing support to medical providers so they can promote and provide comprehensive family planning to those who seek is important. Investing in quality medical care and including a broader array of reproductive health services can, in turn, drastically increase informed engagement, and therefor continue the progress we’ve made so far in reducing unwanted pregnancy and the ‘larger associated benefits’* to individuals, couples, and society. Recognizing the important structural and psychosocial barriers to family planning can lead to a more comprehensive, balanced, and effective approach to reproductive health and rights.